Learn more about our successful verdicts and settlements. See why past clients recommend you work with my firm. You can count on Attorney Parker's knowledge and skill. Were you injured in an accident? Call (818) 783-8446 for a legal consultation! Have you recently been injured in an accident? Are you now facing heavy medical bills and an unsightly insurance battle? If so, you owe it to yourself to seek full restitution for your injuries. It is important to know that you have rights to compensation, both from the negligent party and the insurance company. The Law Offices of Joel Parker believes you have already dealt with enough as the victim of an accident. 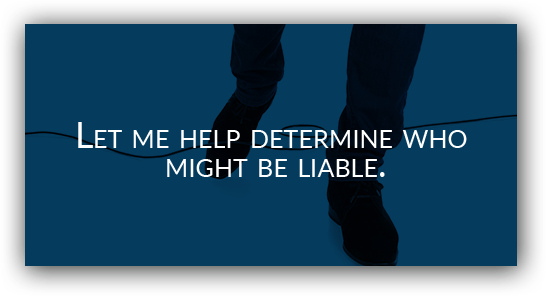 You can trust my firm to handle your legal concerns. I want to make sure you recuperate from this physical and emotional trauma, while leaving the legalities up to me. Let a San Fernando Valley injury attorney negotiate with the insurance companies, and work on your behalf to maximize your claim. I have been providing quality legal service since 1976 and am passionate about helping those in need. Act now! Call (818) 783-8446 to schedule your FREE consultation and learn if you have a case. Sustained Injuries In A Dog Attack? If you are searching for a personal injury lawyer in the San Fernando Valley, turn to my legal team. Contingency Fee - You don't pay a dime unless I win your case! Based on my clients' testimonials, you can understand that when you hire the Law Offices of Joel Parker, you will be working with a loyal and reputable attorney who has your best interests in mind. Are you looking for a personal injury attorney in the San Fernando Valley? 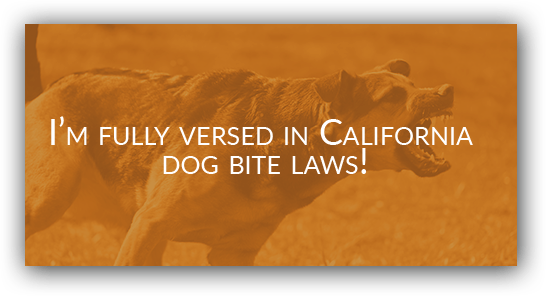 We handle cases all across Southern California. At the Law Offices of Joel Parker, you can rely on me and my dedicated team to make sure that your case receives the attention that it deserves. Each case is different and is as unique as the clients themselves. I offer personalized representation and strive to make sure that your specific goals are being met. My firm handles a broad range of personal injury cases from small fender benders to the most catastrophic injuries. I offer 40 years of knowledge and skill to my clients. I always make myself available, in person or by phone. There are no hidden fees when you retain my services. When you have been injured, it is imperative that you act quickly to retain a dedicated lawyer who will aggressively defend your rights while maintaining a reliable attorney-client relationship. In addition to vehicle accidents, I also assist individuals who are recovering from injuries caused by dog bites and premises liability accidents, involving a swimming pool or slip and fall accident. I offer sound legal counsel to grieving families suffering the loss of a loved one because of a wrongful death. You are not alone and you have rights! See for yourself how I’ve been there for other clients going through a similar crisis are yours and have fought to protect their rights to compensation after an accident. Unlike large firms, who seldom interact with their clients, when you hire with me, you will work directly with the attorney handling your case. No client gets pushed off to a paralegal or secretary at my office! I am always happy to meet with or speaking with a client, regardless of my schedule. I understand that this time in your life is difficult, which is why I strive to quickly and efficiently resolve all cases so that you can move forward with your life. I am an advocate for client rights and I strive to always put my clients first. As a result of my tireless efforts and experience, I have won over $65 million for my clients! I proudly work on a contingency fee basis, which means that you owe me nothing unless I am able to reach a favorable outcome for your case. I understand that a lot of clients are seeking compensation because paying for the medical costs and repairs to property can be a daunting task financially, which is why I also offer free case evaluations to all potential clients. Haven't you suffered enough? You deserve a chance to heal and receive fair compensation. You can reach my firm by calling (818) 783-8446. 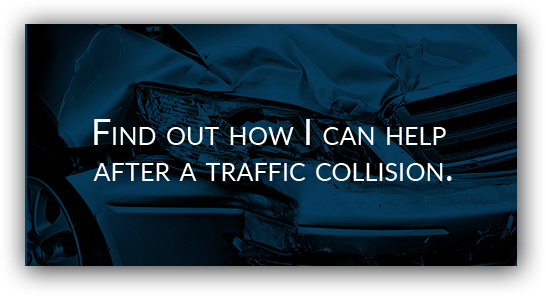 Contact my firm to schedule your free case evaluation and start on your road to recovery. I assist clients all across California, but often assist those in the San Fernando Valley, Encino, Burbank, Glendale, North Hollywood, Sherman Oaks, Van Nuys, Reseda, Tarzana, Panorama City, and Calabasas.